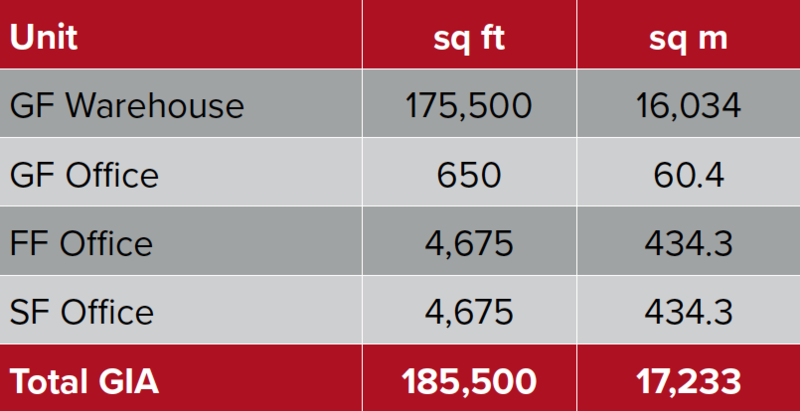 Speculatively built industrial/warehouse units are under construction and offer several unit sizes from 20,000 sq ft to 185,500 sq ft. 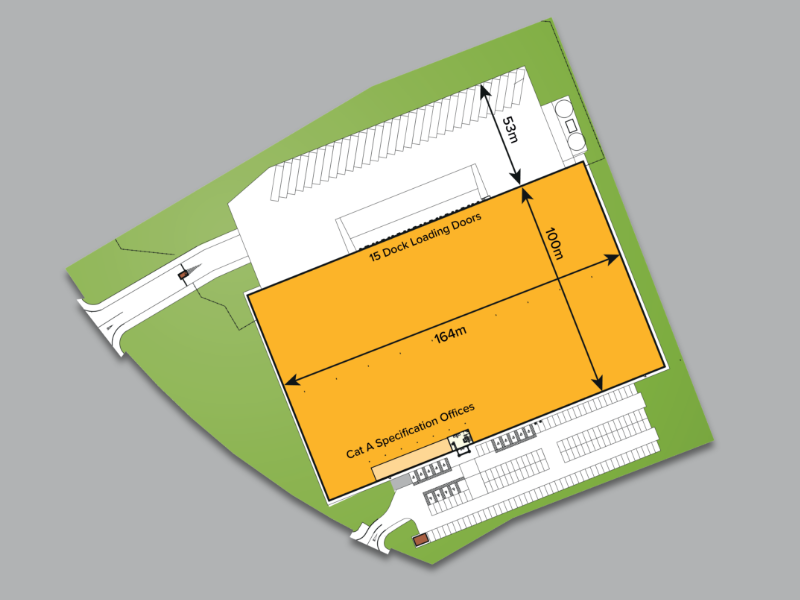 Build to suit solutions are available from 100,000 sq ft to 400,000 sq ft. Frontier Park’s on site amenities will include a Euro Garages service area incorporating petrol filling station, several drive thru’s and a convenience store. Planning permission has been granted for a 150 bed hotel and Conference/Banqueting Centre. FP One – 185,500 sq ft unit is under construction with completion in December 2018. 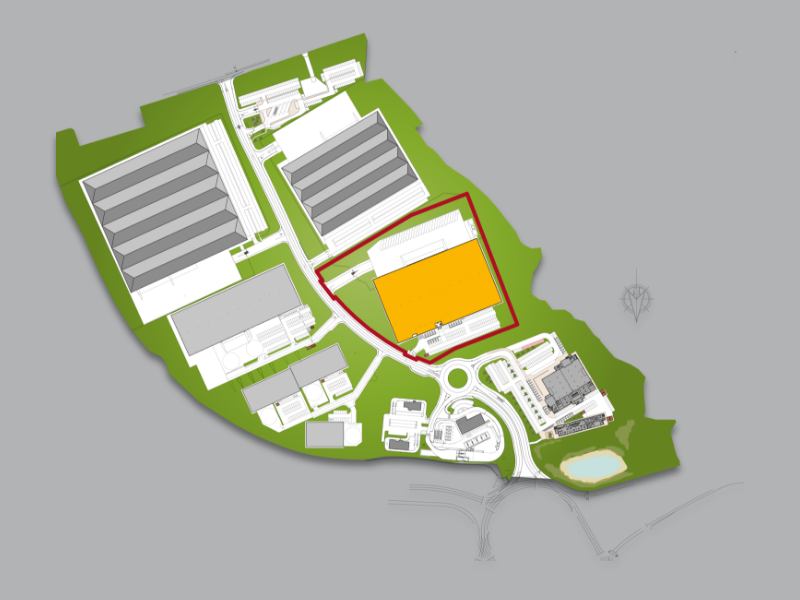 FP One is a 185,500 sq ft detached selfcontained distribution / industrial unit, with separate HGV and car access. The unit is built to institutional standards incorporating 18 loading doors, 53m deep service yard and 12.5m clear height to the underside of haunch. The property is elected for VAT and will be payable at the prevailing rate. Each party is to be responsible for their own legal and surveyors costs incurred.